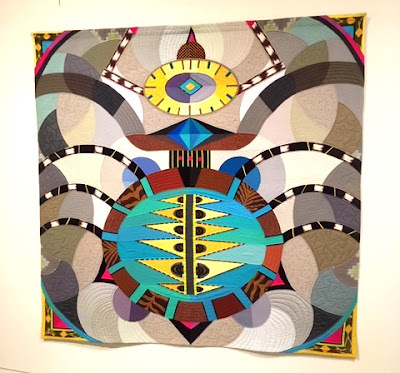 exhibition at Memorial Art Gallery. 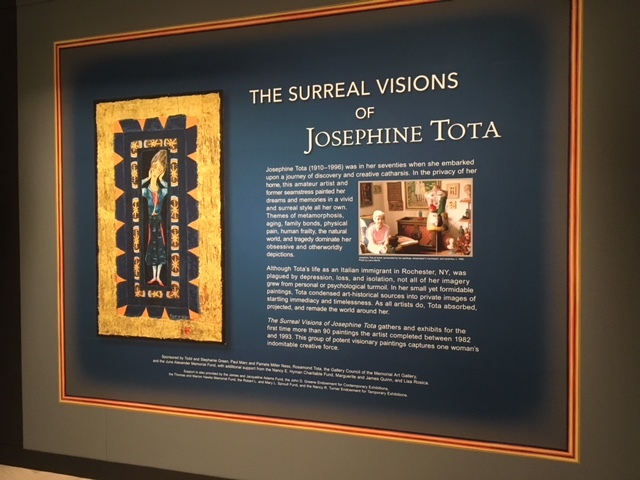 MAG also played a big hand in the life of the artist Josephine Tota, an all but unknown Italian immigrant who lived in Rochester and took art classes at MAG's Creative Workshop. 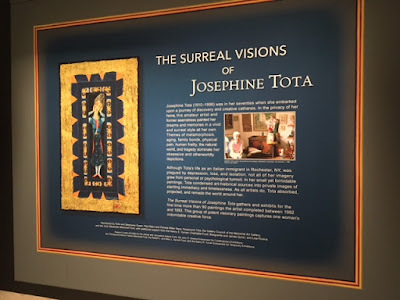 Several years ago Jessica Marten, the Museum's Curator in Charge, ran across two of Tota's paintings while doing an inventory of the Permanent Collection and was struck by their visual strength and by the deeply personal themes they hinted at. 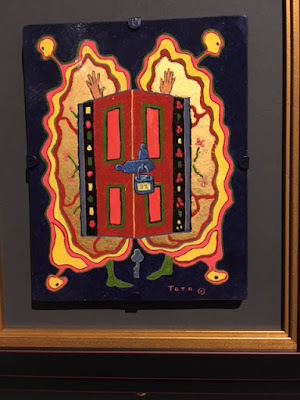 Marten researched Tota's work focusing on the extraordinary visionary paintings the artist produced in near complete isolation for ten years near the end of her life. Last week Jessica Marten very generously gave me a private tour of the exhibition. It was great. Thank you Jessica! 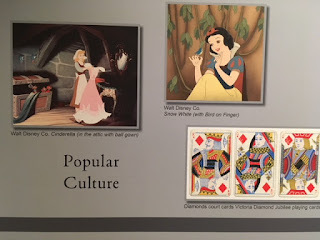 As a young art student I quickly noticed there was a commonly accepted story about who was making the important art of the mid 20th century. Inevitably it seemed one had to live in New York City and be male. What perplexed me was oftentimes it was art by painters who weren't receiving star billing that most intrigued me. 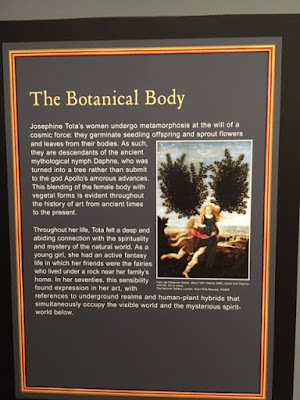 One was Josephine Tota's near neighbor in Buffalo, the painter Charles Burchfield. 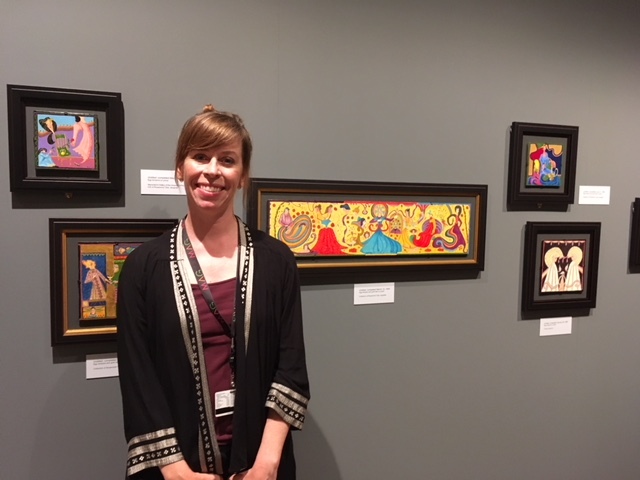 For the last three years I have been the Artist in Residence at Buffalo's Burchfield Penney Art Center, the museum with the largest collection of paintings by Burchfield. 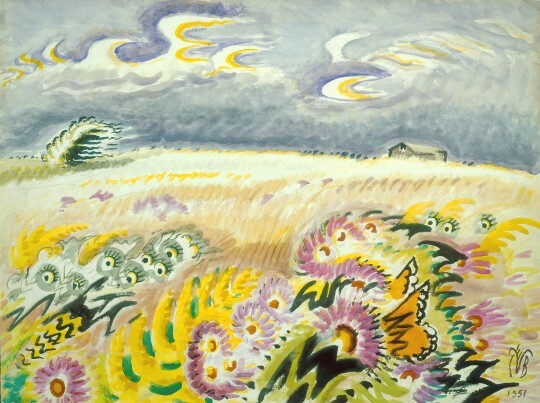 Burchfield shared with Tota a tendency toward making highly idiosyncratic art. Like her, he chose to live most of his life far removed from the art center of the big city of New York. Burchfield envisioned the landscape as a place of fantasy and employed some of the same pattern-oriented devices Tota favored for her paintings of the female figure. Sometimes, like in the foreground of the Burchfield above, the parallels with Tota are striking. 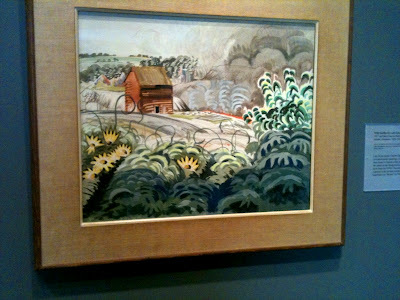 Yet while Burchfield commanded a national reputation from his Buffalo studio, Tota's work remained unrecognized. Part of this stemmed from her apparent desire for privacy. Nonetheless, had she been a male artist I wonder if she might not have become much better known. 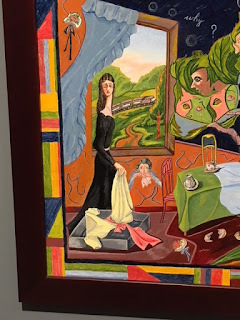 Jessica Marten writes in her catalogue essay that her work on the Tota exhibition is part of the broad and much need re-evaluation of artists who fall outside of the traditional narrative about modernist painting. It is a telling step toward overcoming the long exclusion of women and minorities from American art museums. What is more, Josephine Tota's diminutive but lusciously colored paintings are a lot of fun to look at. 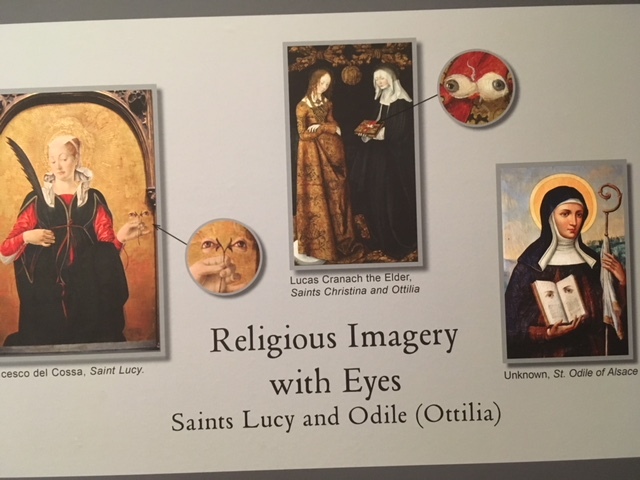 Something I particularly enjoyed about the exhibition are the wall panels showing where Tota found inspiration from the art history. 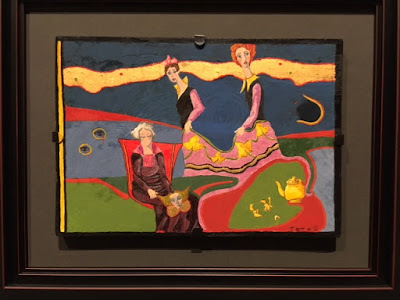 A recurrent theme in her paintings is the female figure transforming in to vines and leaves. The panel above reminds us of how this theme came up centuries ago with the myth of the god Apollo pursuing Daphne, who resisting his advances turns herself into a tree. 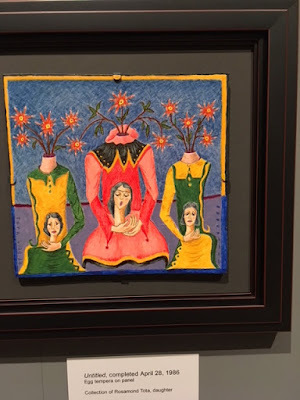 In the Tota above I wonder if the blossoms sprouting from the necks of these women suggest a hidden creativity they can't easily share with the world. Total worked as a seamstress for many years. It was common practice to have a mold made of one's body to produce a custom manikin to ensure the clothes she made would fit. 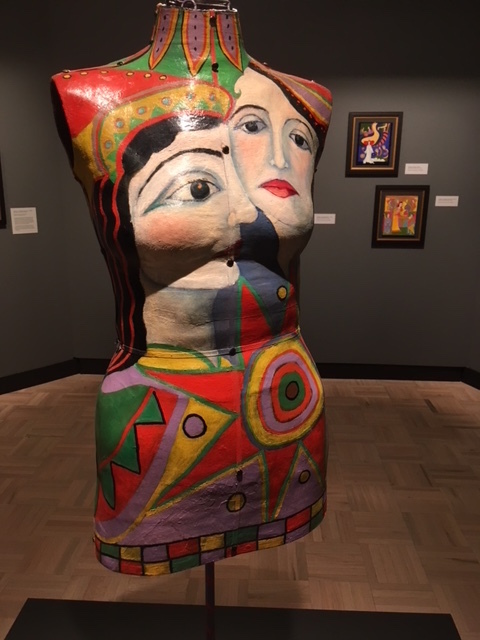 A highlight of the exhibition was this manikin she decorated with her characteristic faces and designs. Many of Tota's paintings echo feelings of difficulty, anxiety, and being constrained. As all her figures are female they clearly suggest her feminist intention. In the irregularly shaped painting above a woman (surely a self portrait) seems to be trying to escape some blue snake-like forms while her feet are encumbered by chains. 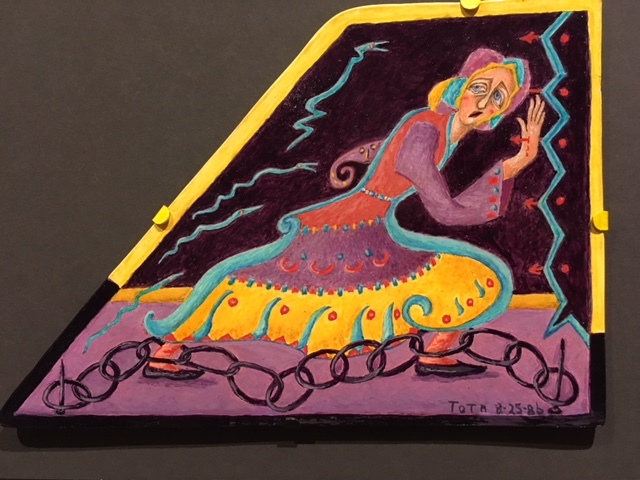 Ironically though Tota envisions all this in terms of cheerfully vibrant color, but to me that's an appealing contradiction. Below she seems to show us a figure surrounded by perhaps butterfly wings who is trapped behind a padlocked door. A special feature of Tota's paintings is that they are all tiny- she likely held them in her hand while working on them. Their small size pulls you in to view them close up where you see her tender attention to her paintings' surfaces. She made this body of work in the difficult medium of egg tempera. Some surfaces are smooth like an eggshell, others contrast that with networks of delicate crosshatching. Very sensuous overall. Here are a couple more of the wall panels in the galleries that show art historical and popular culture influences Tota brought into her work. I particularly like the last one. The Tota exhibition continues at MAG through September 19, 2018. Wednesday, August 8, 6:30 - 7:30 P.M.